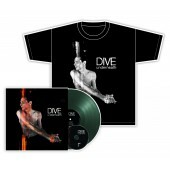 Belgian electronic pioneer Dirk Ivens unleashes the eagerly awaited new album of his cult project DIVE. 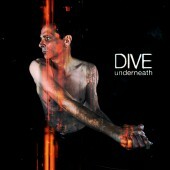 “Underneath” is another masterpiece of dark minimalist Electro-art. 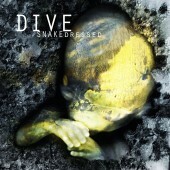 After a hiatus of more than a decade, Dirk Ivens' project DIVE finally returns with a new sign of life. For the new album “Underneath”, he has again teamed up with Ivan Iusco (who he worked with on “Concrete Jungle”) and Rafael M. Espinosa (his collaborator on “Behind The Sun”.) 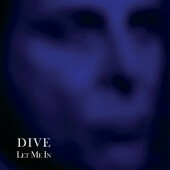 The result is a maelstrom of minimalist Electronica that ranges from fascinating to unsettling and that no other act can quite accomplish in the same way: Stripped-bare rhythms, dark, machine-like sequencers, psychotic synth-sounds that are expertly intertwined with cleverly placed noise-attacks and the distinctive, feverishly manic and ghostly raw voice of Dirk Ivens towering above it all. Some tracks, like the groovy “Far Away” or the hammering “Something” have turned out surprisingly catchy, but as a whole “Underneath” is a menacing behemoth that relentlessly pulls the listener into its dark machine world. The album feels like a David-Lynchian fever dream, oscillating wildly between cutting Industrial-loops, dark Minimal-art and groovy Electronic-Body-beats that converge into a physical tour de force. In their effectively relentless reduction of their sound to the bare necessities, DIVE yet again manage to create a one-of-a-kind experience. 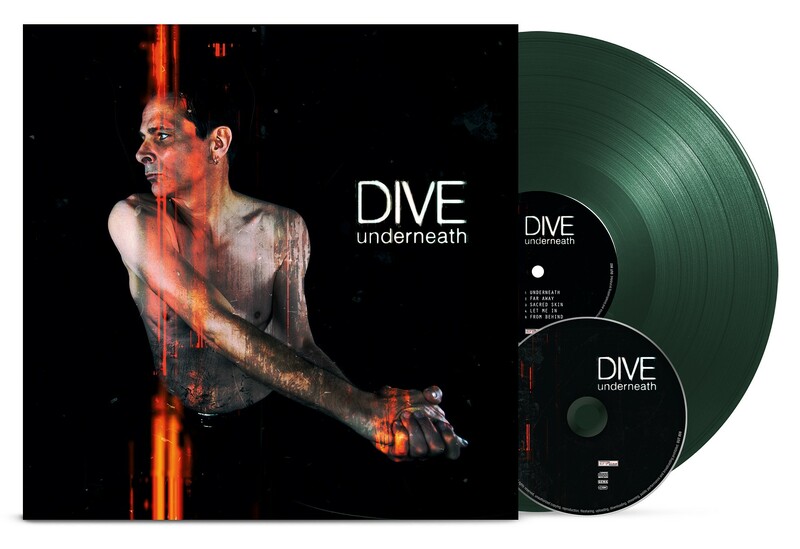 “Underneath” is released on CD and as a limited LP edition in classy dark green vinyl, containing the CD in a slip case as bonus.